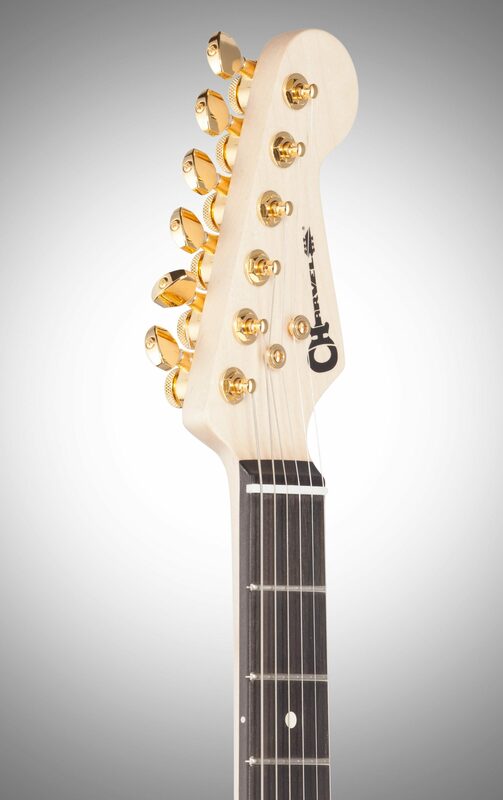 Hot-rodded for breakneck performance, versatile sound and exquisite style, the Charvel Pro Mod San Dimas SD1 HH HT Electric Guitar is packed with innovative design elements that have long made Charvel a legendary name in high-performance guitars. Continuing upon that legacy, the Pro-Mod San Dimas Style 1 HH HT M is tricked out to meet the needs and exceed the expectations of today's modern guitarist. 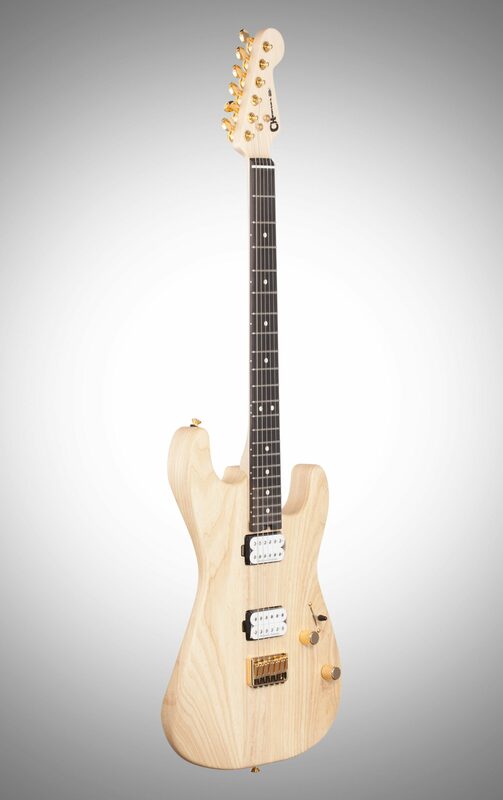 This high-octane instrument offers an alder or ash body and a bolt-on two-piece maple neck with a pair of graphite reinforcement rods to resist bending and warping under environmental stresses. 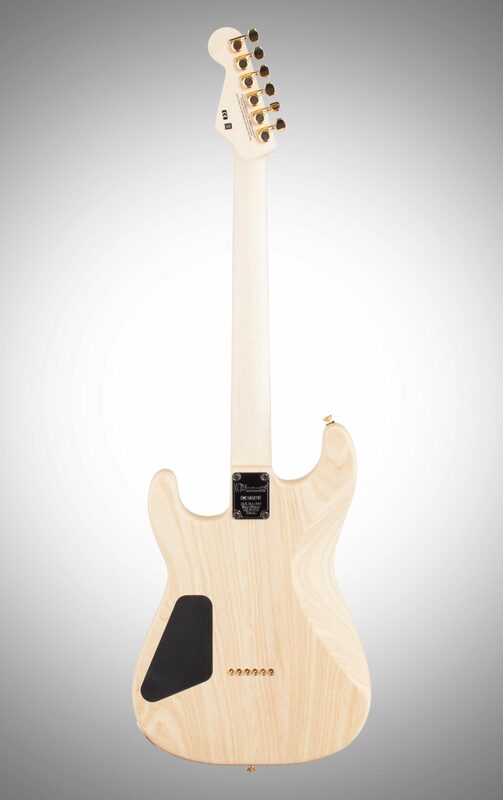 The speed neck profile and 12"-16" compound radius maple or ebony (depending on finish) fingerboard are designed for warp speed playing, unhindered positional shifts and mile-wide upper register bends without fretting out, while the heel-mounted spoke wheel allows for quick and convenient truss rod adjustments. 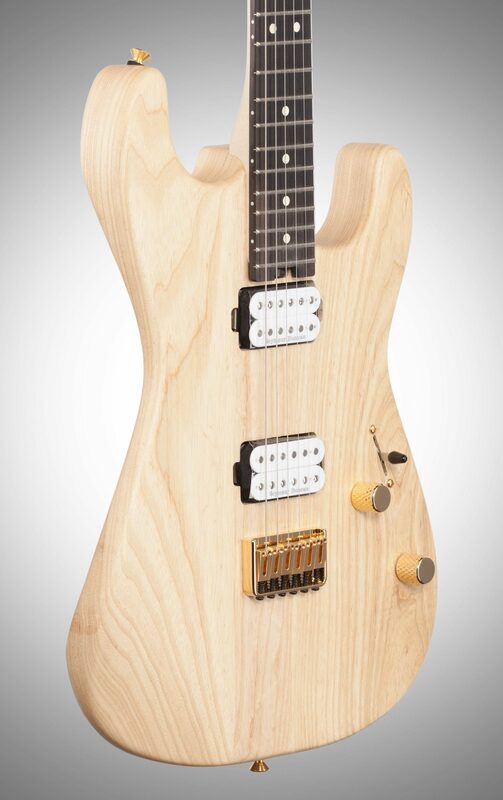 Designed to inspire, this instrument sports two high-output Seymour Duncan humbucking pickups -- a crisp, clear JB bridge pickup and a rich, fat '59 neck pickup for robust tone with highly dynamic articulation and harmonic balance. 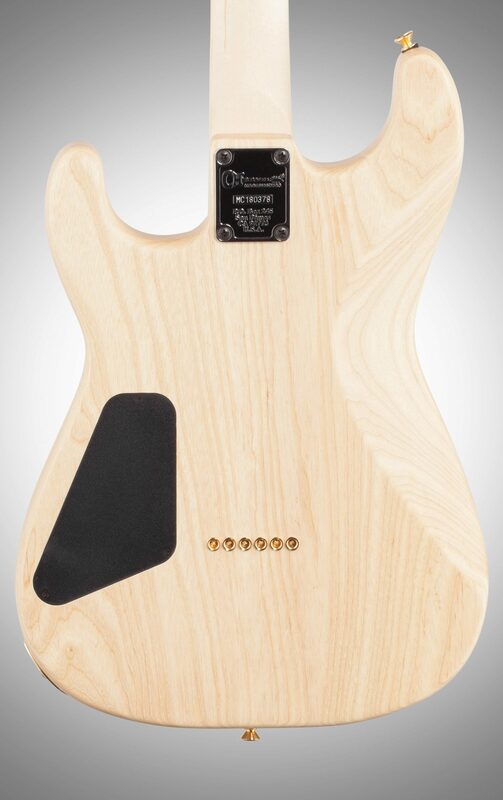 The volume control conceals a push/pull coil split to have even more tonal variations on tap while the No-Load tone control operates like a standard tone control from positions one through nine, removing itself from the circuit at position ten for transparent sound, letting the full natural voice of the guitar shine through. 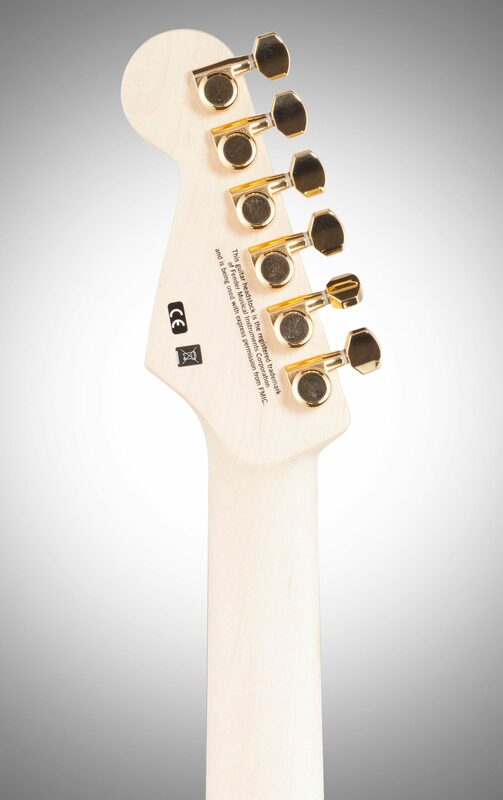 Play with confidence in the guitar's tuning stability and intonation, thanks to the secure six-saddle Hardtail Bridge. 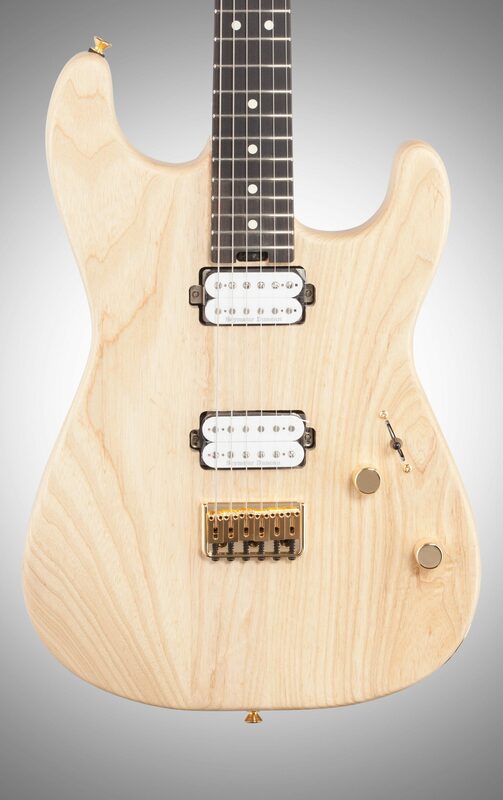 As curvaceous as a high-performance hot rod, Charvel's San Dimas guitars are widely acclaimed for their sleek style. 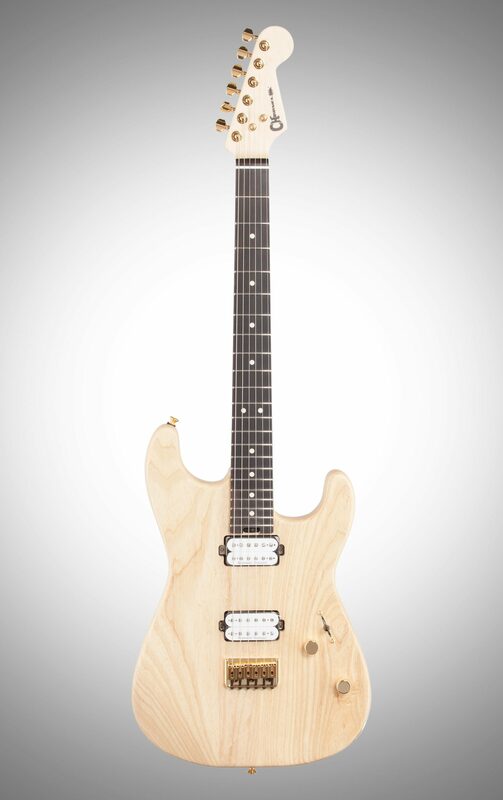 White pickup bobbins and a gold hardware package, including a Charvel neck plate, sealed die-cast locking tuners and vintage- style flat string tree are paired to this Snow White finish for a classic and stately look.